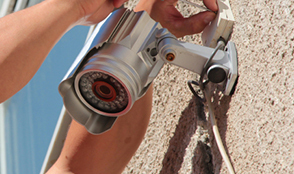 IP CCTV allows you to capture full HD 1080p video. Crystal clear image quality is very important should you need to provide video or photographic evidence. 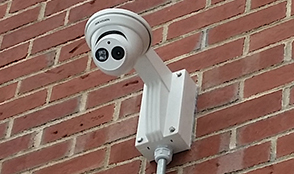 IP Cameras can connect to a central system using standard network cabling meaning they can be managed and installed quickly and easily. 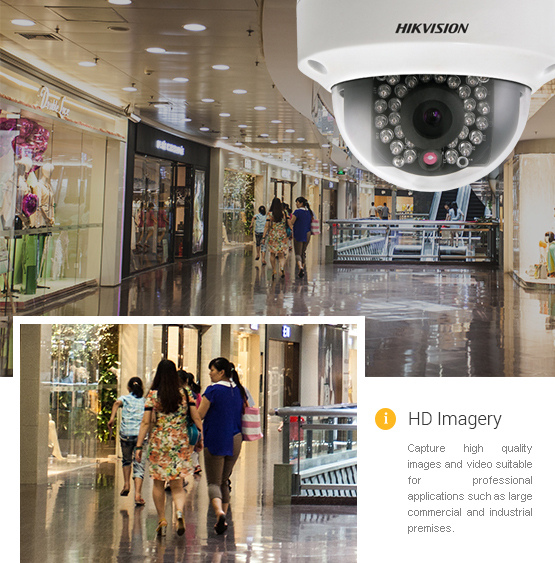 IP CCTV cameras use the latest type of video technology to capture images of high enough quality to be used for professional use in commercial and industrial environments. 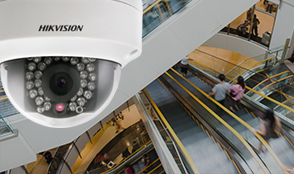 With excellent connection capabilities, IP cameras can be integrated with existing network infrastructure using standard network cabling. This saves on time and money during the installation and set-up process. time and costs and kept to a minimum. Due to their size and use of PoE, IP cameras are more flexible than other forms as there is no compromise between placement and practicality.